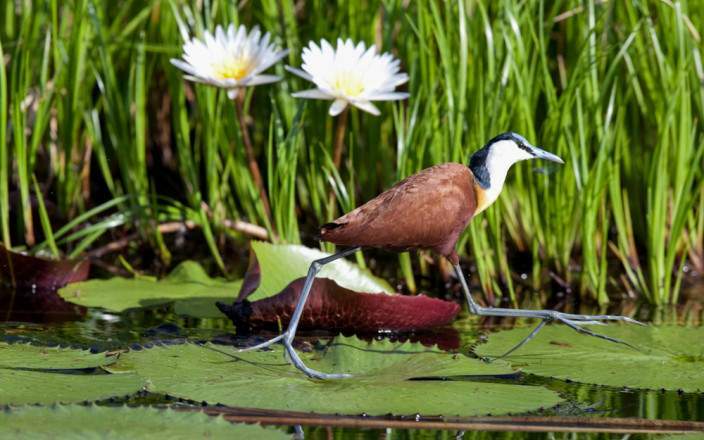 African Jacana Safari Tours invites you in this 5-day safari in Botswana, which will be your opportunity to be closer to nature by seeing some wild animals and spending nights in the camp. 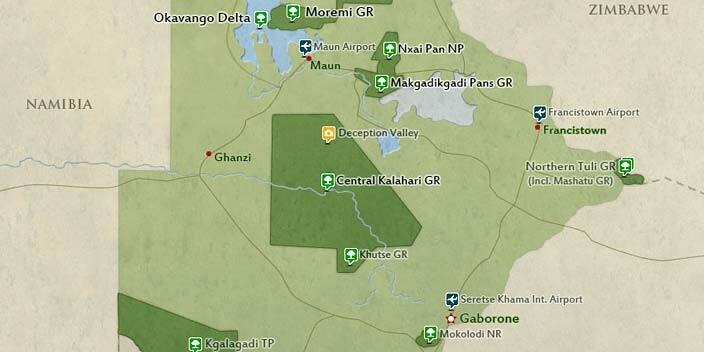 You will get a chance to explore Maun, Moremi Game Reserve, and Xakanaxa. In the Xakanaxa, you will have a boat cruise in the main channels of the Delta. So, no more doubt and join this safari holiday. 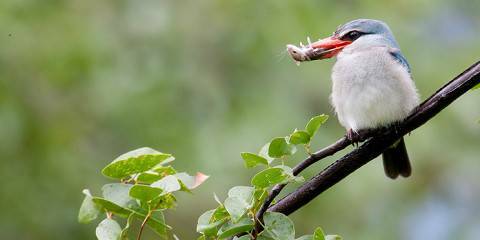 This budget tour includes camping and hotels. 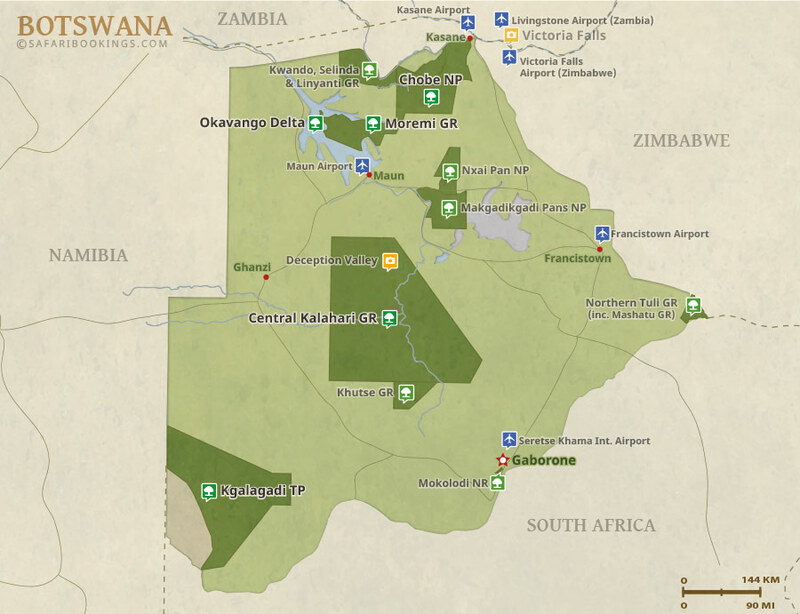 This tour is offered by African Jacana Safari Tours, not SafariBookings.